Tekna Children’s home in Bela Bela received old curtains from our Refurbishment project and clothes, food and toiletries collected by the staff in October 2014. 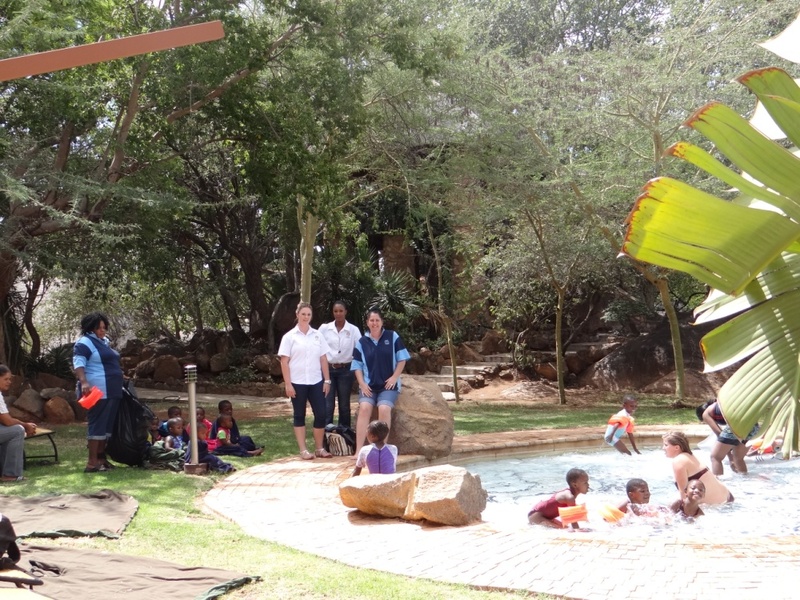 Abrakam Kriel Children’s Home received old curtains and blankets from our Refurbishment project, gifts, toiletries, clothes and vouchers from staff and shareholders in October, 2014, December 2014 and again in June 2015. A Re Aganeng old age home in Makapanstad received old blankets, curtains and sheets from our refurbishment project in February 2015. Kitty and Puppy Haven in Midrand received old blankets from our refurbishment project in June 2015. Manger Care Centre received old blankets, towels, curtains and sheets from our refurbishment project in June 2015.